B &B has joined Moss Construction for another luxury condo project. 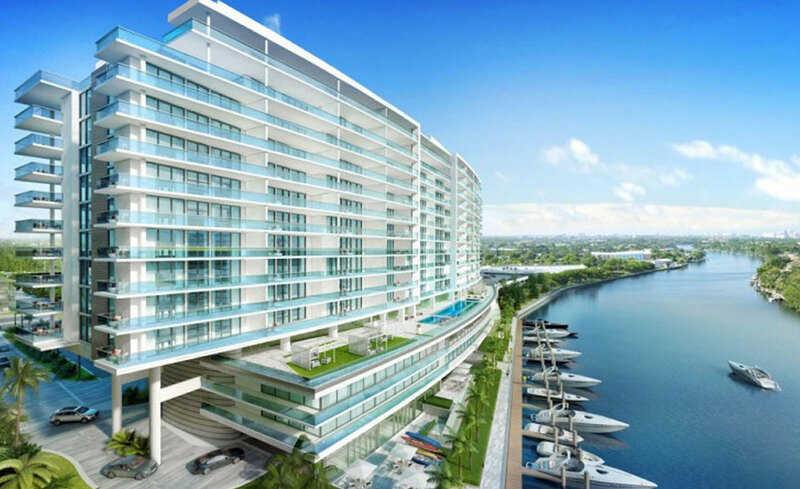 This project has 100 breath taking waterfront view units and high end amenities. The project is due to be completed by the end 2017.